Comfortable and ergonomic 3-function drill. Features rubberised soft-grips for comfort and power transfer. Max. drilling capacity in masonry 26mm, wood 32mm, steel 13mm. No. load speed: 0-1200rpm. Max. impact energy: 2.4J. Max. core bit size: . Overall length: 361mm. Weight: 2.8kg. Includes Plug. HR2630, side handle, depth gauge and carry case.  Makita HR2630 Corded SDS Plus Drill 240V is rated 5.0 out of 5 by 1. Rated 5 out of 5 by 8joiner4 from Excellent SDS drill. I've had this SDS drill for quite a few years now. It drills into masonary effortlessly. The hammer only/Chisiel function is handy and turns the drill into a mini kango. I thinks it's a great drill and would highly recommend it.